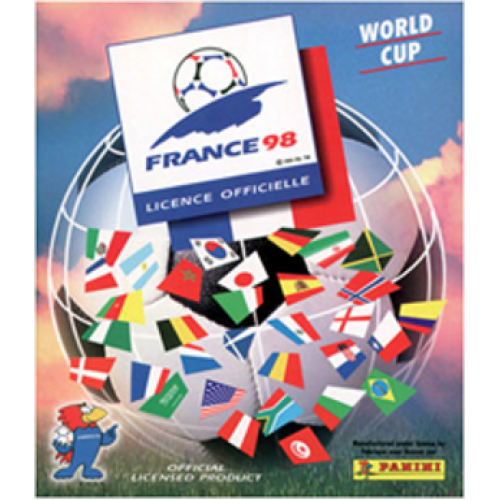 The collection is dedicated to the World Cup 1998, which took place in France. Album - international standard, heavy glossy cover, dimensions - 232 mm x 270 mm, 64 pages. 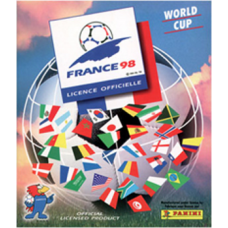 This Panini album is dedicated to the World Cup in 1994, Which took place in the United States.Year ..